Lollipop loses some of its flavour as it passes the halfway mark and drifts into cruise control. There are plenty of great tunes here, just not much character. 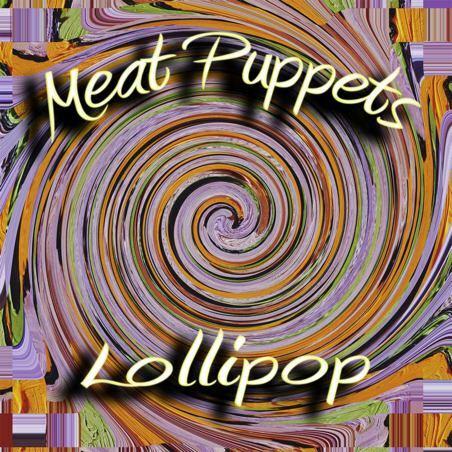 Purchasing Lollipop from Amazon helps support Album of the Year. Or consider a donation?